The 2016 WTA Finals tennis tournament for women players on the WTA Tour is taking place this week from November 1-6, 2016, on the indoor hard courts at the Hengqin International Tennis Center located in Zhuhai, China. Here is a list of the prize money up for grabs for the women tennis players at the 2016 WTA Elite Trophy. The WTA Elite Trophy is the season ending tournament for women players and only the top 12 women players from the 2016 season who did not qualify for the WTA Finals are eligible to play. 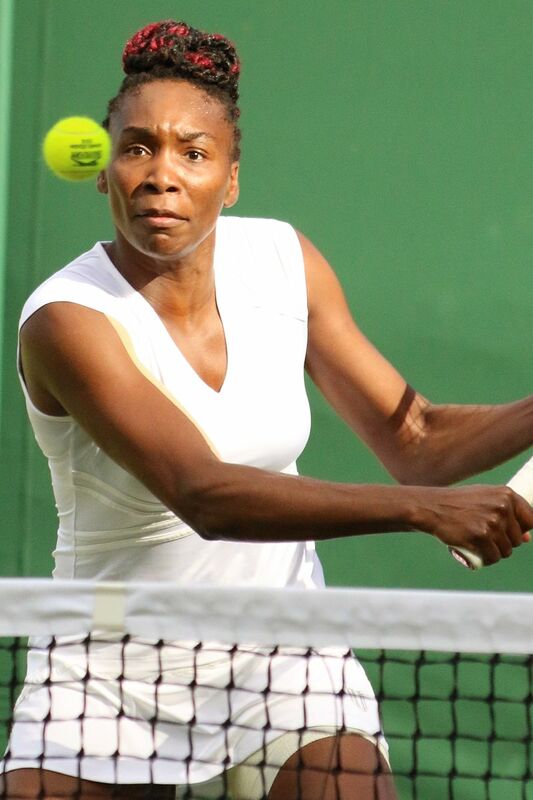 The tournament is conducted in round robin format with the top women from that format advancing to the semifinals and then the finals and then a champion. Total prize money up for grabs at the 2016 WTA Elite Trophy in a cool $2.21 million. A lot of money considering how few women are competing for the money. Not all the prize money is set beforehand as players earn additional money of $92,500 for each match won and $20,000 for each match loss. The winner of the 2016 WTA Elite Trophy in singles play will earn $450,000 plus bonus money for each match won and lost. 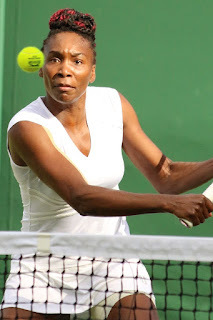 Venus Williams (pictured above) earned $635,000 when she won the WTA Elite Trophy last year. The runner-up at the 2016 WTA Elite Trophy in singles play will earn $150,000 plus bonus money for each match won and lost. Last year Karolina Pliskova earned $335,000 as the runner-up to the winner. Reaching the semis in singles play at the 2016 WTA Elite Trophy is worth $15,000 plus bonus money. Last year the two semifinalists earned $200,000 and $127,500 respectively when they lost in the semifinals. In 2015, the four women who finished in the 5 to 8 slots each earned $112,500. The remaining four women who finish in the 8 to 12 slots will each earn anywhere from $97,500 to $25,000 each depending upon how they do in their matches.